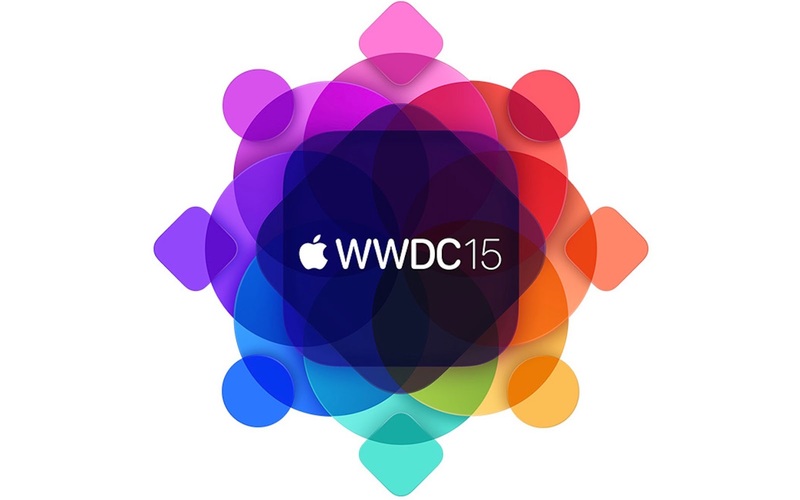 Apple’s WWDC 2015 keynote has came in went. It was very evolutionary in word, but that’s not a bad thing after some major changes in both OS X and iOS. In many ways, it was very similar to Snow Leopard or Mountain Lion where they took what they had and made it better. 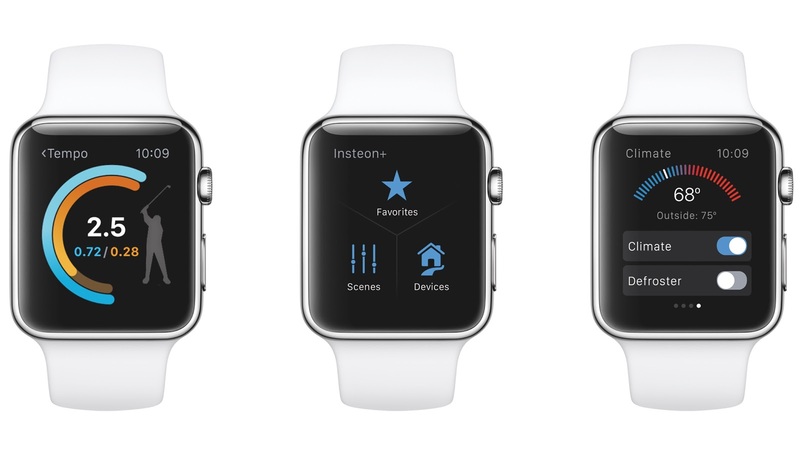 WWDC also marked the introduction of WatchOS as a native development platform. This year’s WWDC was a pure developer’s conference devoid of any hardware announcements. 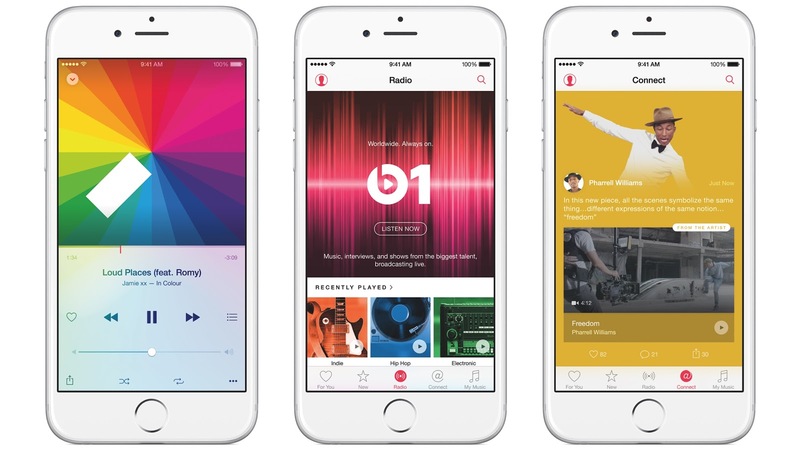 Apple ended the day debuting Apple Music, the subscription service born out of the Beats Acquisition. Given the shape of the invitation, I hoped for AppleTV as a development platform along with a new version of the streaming device. 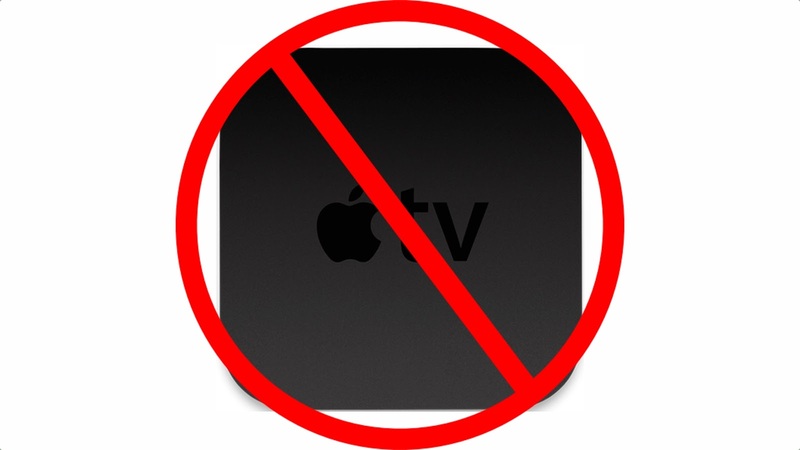 It was not to be as the AppleTV got nary a mention. Whether the device was bumped last minute as Brian X. Chen’s source said or they just didn’t put any extra effort into the device, I don’t know. What I do know is that we’re stuck with what we have for the time being. That’ll only change when and if Apple announces something. Sorry for the bad pun, but Apple is once again climbing the mountain with OS X 10.11 El Capitan. Its named after a monolith peak in Yosemite park. El Capitan takes what they were doing with OS X Yosemite and brings some new features. Some of these are borrowed from iOS while others gain inspiration from competing platforms. El Captain has a lot of under the hood tweaks to make the OS faster. 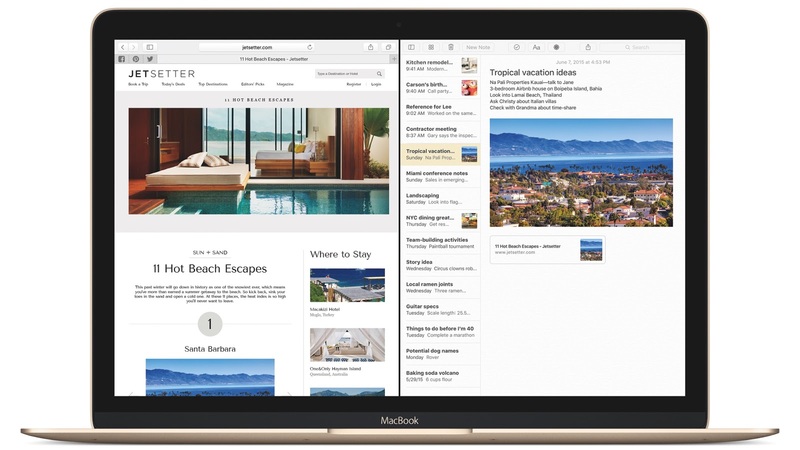 El Capitan features a redesigned version of Mission Control that makes it easy to add apps to their own desktop by simply dragging them to the top right of the screen. A subset of this is Split View allowing you to easily drag two apps unto the screen and let them share screen real estate. If this seems familiar, Windows has done something since Windows 7. However, Windows 10 added something very close to mission control, so its all fair. In the not very flashy, but useful category, the curse will supersize when you wake up your Mac to make it easier to find. Safari adds a really cool feature called pinned tabs and allow you easily find and mute tabbed audio. Mail adds swipe support from iOS plus natural language support not just in Spotlight, but systemwide. Photos now works with extensions similar to the ones on iOS. Lastly, Notes has been given a major update to make it a little closer to One Note or Evernote. Mostly tweaks, but useful tweaks. Like I said, most of El Capitan is under the hood with speed gains of 1.4 to 4x depending on the process. Nowhere is that more evident with Metal coming over from iOS to take the spot currently held by OpenGL and OpenCL. Apple’s implementations of these have been less than ideal, so Metal is very welcome. Metal takes out most of the overhead in found in OpenGL and OpenCL and gives a lot more access to the GPU itself. Hence, the name taking it down to bare metal. It also allows the GPU to work better with the system’s CPU This should give some hefty improvements in Mac graphics performance in both gaming and professional applications like AutoCAD or Maya. If you’re not excited, you should be. OS X 10.11 El Capitan will ship this fall, but a public beta will be program will launch in July. iOS 9 is Siri’s big coming out party. With proactive search and for the first time an API for third parties, Siri can do a whole lot more. Proactive search gives it access to your past and likely search results. if this sounds familiar, it’s a lot like what Google Now and Cortana do. Siri will learn your preferences and give you suggestions and if you ask it to save something for later it’ll remember. Proactive will automatically launch certain tasks like bringing up music if you plug in headphones. It seems to be what we all hoped Siri would be a couple years back. Most of the apps have modest feature gains, but Notes gets everything that its OS X cousin gained plus drawing support. News Stand may or may not be replaced with an app called news. Its a lot like Pulse. It takes print articles like you’d see in a reading app and adds in video and audio support. I have my reservations, but I’ll give it a shot. For Android switchers, there’s a Move to iOS app to transfer your data from your Android device. It also helps to find iOS versions of all your Android apps. 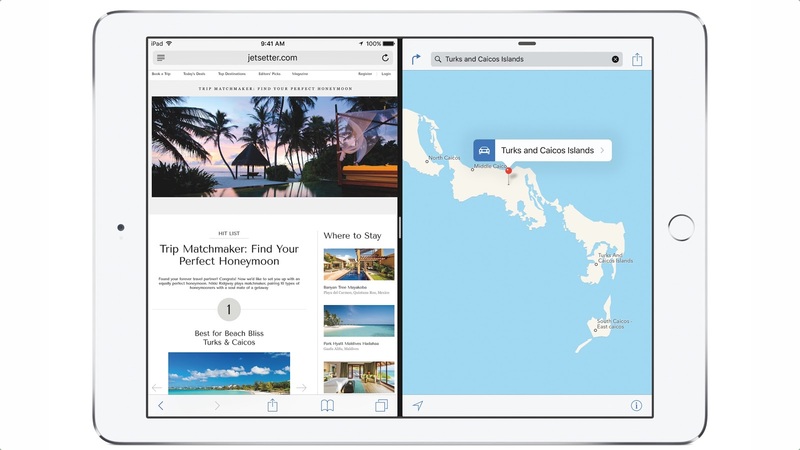 The biggest changes in iOS 9 come for the iPad which gains additional capability compared to iPhones. The new split screen multitasking is very similar to what you’ll see in some Android and Windows Tablets. As part of that, there’s picture in picture for video. You no longer have to stop watching your movie or stop your Facetime call to check sometime on your iPad. There’s also a slightly redesigned keyboard. It hasn’t changed much visually, but there’s a two-finger drag that adds as a cursor. There’s also improvements for physical keyboard support. Like El-Captian, iOS 9 will ship in the fall with a public beta in July. Since its debut last fall, Apple Pay has brought mobile NFC payments to a level not seen before in the US with 2500 different banks and nearly 1 million retail locations with many more coming this year. Apple Pay has been compatible with Visa, MasterCard, and American express, but is also adding the fourth major U.S. credit card issuer Discover in the fall. They’re not standing pat. With iOS 9, Apple Pay adds proprietary store credit and debit cards to the mix. If you have a JC Penney or Kohls card, you’ll be able to use it in the fall. I have my fingers crossed for Target’s Red Card. Apple Pay is also going to integrate with store loyalty programs in stores like Walgreens, Dunkin Donuts, and even Delta Airlines. These are run through the app current known as Passbook which is being rechristened as Wallet. Apple Pay is expanding outside the US for the first time to the UK in July. 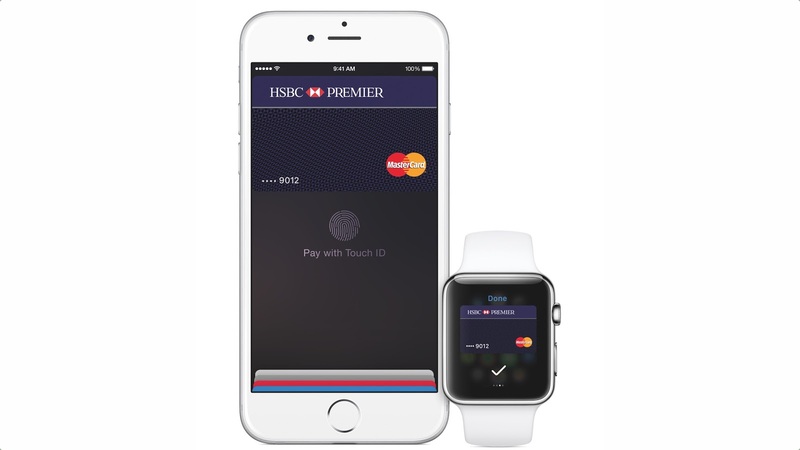 Apple Pay will be offered by 8 of the leading British banks and in 250,000 retail locations. For those in London town, their public transit system will allow you to pay with your iPhone. For anyone who wants to use Apple Pay and doesn’t have a quite have the need for a full Point of Sale system, Apple announced that it was working with Square on a new wireless Square Reader that supports not only NFC payments including Apple Pay, but also traditional magnetic stripe cards and EMV chip cards. The new reader is $49.99, but its price is refundable by transactions within the first month. Apple (and Android) Pay will literally be almost everywhere this fall. CarPlay has two big, but somewhat understated improvements. First, it gains bluetooth connectivity. That means you can keep your phone in your pocket or wherever else you want it. It also means you might not have to channel a lightning cable from where you dock your iPhone to your head. For aftermarket heads, this could make installation a lot cheaper. It also adds support for more screen sizes than it previously had. CarPlay also has much greater integration with your car itself. Your physical knobs can be used to control functions in CarPlay. There’s options also options for car manufacturers to build their own apps to control car functions. 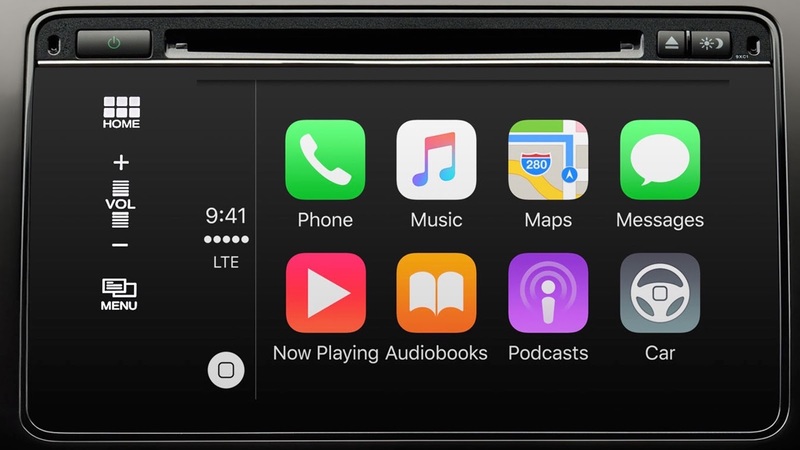 You may never have to leave CarPlay in the not too distant future. 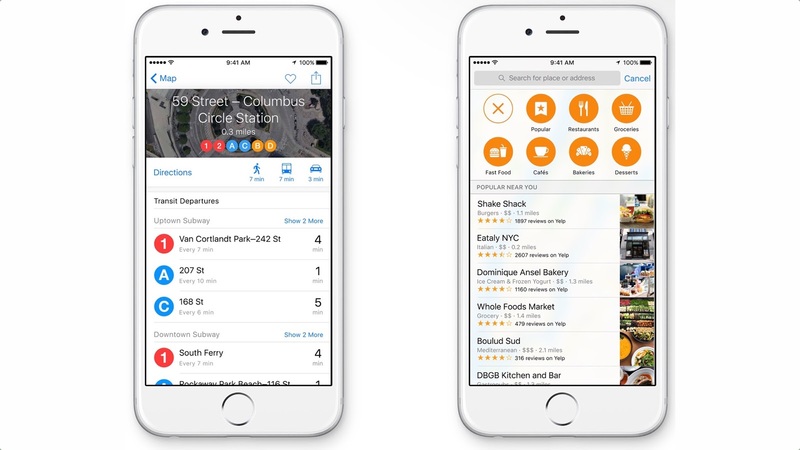 This version of Maps might be the big update we’ve waited for. First it finally adds support for mass transit support, albeit in a very limited number of cities. In the North America, there are map directions for NYC, San Francisco, DC, Baltimore, Toronto, and Mexico City. In Europe, there’s only London and Berlin. In China, the transit is… a lot better than everywhere else. I’m hoping there’s an easy way for mass transit agencies to add their routes (like in Google maps) so this expands rapidly. Support in 4 cities really isn’t support. One feature that will effect everyone is nearby. It allows you to quickly find food, attractions, shops, and even grocery stores. Entries for these retailers will let you know not only the information, but whether they support Apple Pay. These features will not only show up on iOS, but on the Mac and Apple Watch as well. There was no mentioned of a rumored iCloud version of Maps during the keynote. The Apple Watch was just released and still isn’t quite available in stores due the large about of pre-orders, but there was no time like the present to talk about its future. Watch OS 2 will bring native development to the watch which should speed things up considerably. Developers will have access to just about everything in the Apple Watch including watch face complications, the taptic feedback engine, digital crown, the mic, heart rate sensor, accelerometer and so on. The original version of WatchKit allowed devs to quickly create apps, the version with WatchOS 2 allows them to make something more substantial. The changes just aren’t for developers. There’s time-lapse watch faces of New York, Shanghai, and London that change the picture with the time. Third-party fitness apps will now count towards your goals and Siri commands can now trigger the start of workouts. Siri can trigger glances and write voice replys to emails. There was some discussion about how easy the Apple Watch would be to steal and that is put to rest with an AppleID tied activation lock. You can have multiple friends lists now and there’s color controls for the emoji. There’s even an alarm lock mode for when its docked on your nightstand. It also integrates the changes in Maps and Apple Pay. WatchOS 2 will ship this fall. Two years back, Apple took on Pandora with iTunes Radio. The results have been mixed at best. Not just because the service has a few issues, but because another service came along more consistent with what consumers wanted, Spotify. Spotify is now a cross-platform force that many users are using to stream music because its all you can eat nature. Apple Music may have been the real reason that Apple bought Beats, not the headphones. Jimmy Iovine was the president of Interscope records in his past life and brings valuable knowledge and connections in the recording industry. Beats also brought musicians into the fold with Dr. Dre and Trent Reznor. Beats music consists of three parts. First the subscription music service. You can access not only songs in your account, anywhere, but the entire iTunes library of over 30 million songs. Its not just the US, Apple Music is launching in over 100 countries. Its basically Apple’s version of Spotify except for the free ad-supported version, but it has the ace in the hole of expertly curated playlists. The last is Connect. Its kind of a blog/ social media apparatus for artists. It offers exclusive access and content, though I don’t see it offering much that Facebook, Twitter, and Instagram don’t already give you. Time will tell if its a useful tool for artists or Ping 2.0. Apple Music will launch June 30th and cost $9.99 a month for an individual subscription or $14.99 for a family. Like iTunes Radio before it, Apple Music will live inside the Music app for iOS and the iTunes Apps for Mac and Windows. It’ll come to AppleTV and Android in the fall.